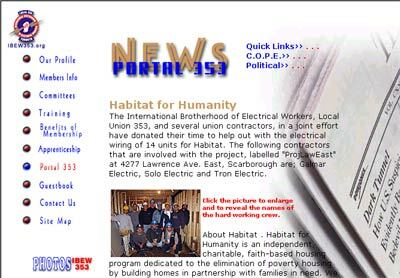 The International Brotherhood of Electrical Workers Local 353 has over 7,000 members. Our inaugural design was a sophisticated communication tool used to keep members up to date regarding union information. They now manage their web presence in-house.